Posted on May 11, 2018 at 12:31 pm. INDIA: The biggest land-based casino operator in Goa has been given an interim relief order to resume operating. 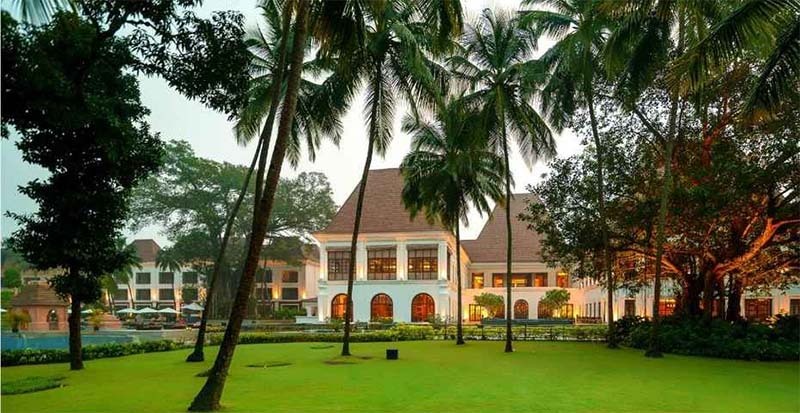 M/s Goan Hotels and Realty’s Strikes casino had been forced to stop trading on May 8 after it did not pay the increased annual licensing fees. But the High Court of Bombay has agreed to allow it to resume trading if it pays a part payment of 1.49 million USD (Rs10 crore) towards the yearly license. During the court case M/s Goan Hotels and Realty said it was applying to reduce the gaming area of the casino from 1,013sqm to 300sqm, which would reduce their licensing fees significantly, given it is calculated on floor space. In concluding the case, the judge said until the case is heard again the casino was not to be shut down. Earlier this year the Government increased the license fees significantly for both the floating and land-based casinos. This lead to two land-based casinos closing their doors, instead of paying the fees, while the other bigger operators asked to be allowed to have table games to put them on an even playing field with the floating casinos. These claims were dismissed though with it causing upheaval in the industry. Earlier this week, Golden Globe Hotels was not given an interim relief order by the same court for the same infringement, but they will be allowed to appeal this decision, with a date set for June 6. The only legal table games in Goa are played on the famous floating casinos, while Indians are also not stopped from gambling at online casinos. This is largely because they are not addressed in legislation, rather than them being legal.